Dave Kidd was born in Rapid City but spent a good hunk of his life living in several different states while his father served in the United States Air Force. During this time, he also lived in Turkey for a little more than two years (1989-1991) where he was able to experience the people and culture. Around 1996 Dave’s family moved back to Rapid City to be closer to family and has lived here ever since, becoming a 2000 graduate of Stevens High School. In 2004 Dave began his career in media as photojournalist in Rapid City. Over his 12-year career he has covered stories all over the Hills ranging from human interest pieces to breaking news. 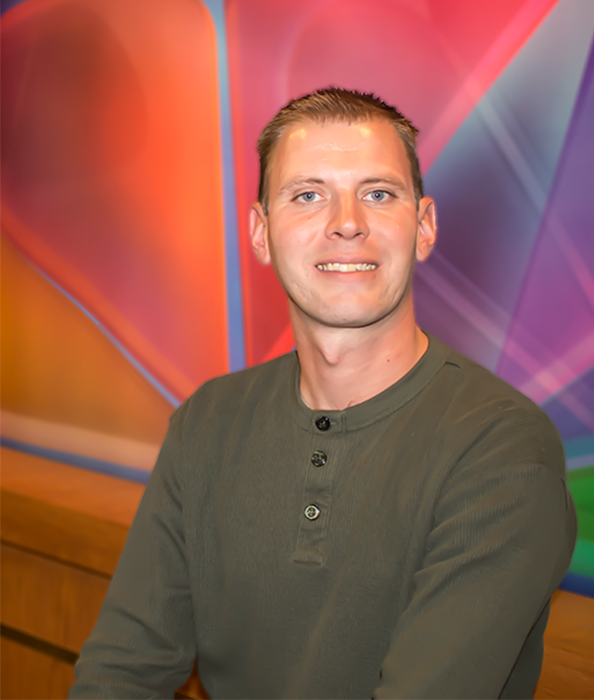 In 2015 he joined the NewsCenter1 team as a photojournalist and in the spring of 2016 accepted the position of assignment editor. During his spare time, Dave enjoys taking trips to the Black Hills National Forest for a scenic drive or hike with his wife Autumn and daughter Ella. Dave also enjoys doing landscape and nature photography.